2015 Mercedes S Class Sedan is coming with a brand new features to flaunt and sweep your senses. Mercedes as we know, is popular for incorporating features of style and luxury in every S Class model, should not disappoint Mercedes fans. The Sedan is a five-seater. It is 206.5 inches in length with a width of 74.8 inches and a height of 58.8 inches. The wheelbase measures 124.6 inches while minimum ground clearance is 5 inches. If you are familiar with the previous year’s S Class sedan, you will find the exterior particulars quite similar. However, with a close look, it reveals that there are minor modifications including the rear design, which is more horizontal. The grille is also broader and stands erect. The headlamps are quite a much in width and stay close to the grille. As the illumination comes through LED lights, it is ever more precise. Go a step further with your idea of luxury by having 47 Swaroski crystals placed in them. The inside look of the Sedan may remind you of the S Class Coupe. Hence, it is definitely impressive but due to Sedan’s shape, the look has been slimmed down. The seats and the rest of the interior décor has the high contrast look, which makes the vehicle look completely different from its previous version. The brighter look on the inside should make it more appealing to the masses. Currently, there are 2 versions available. 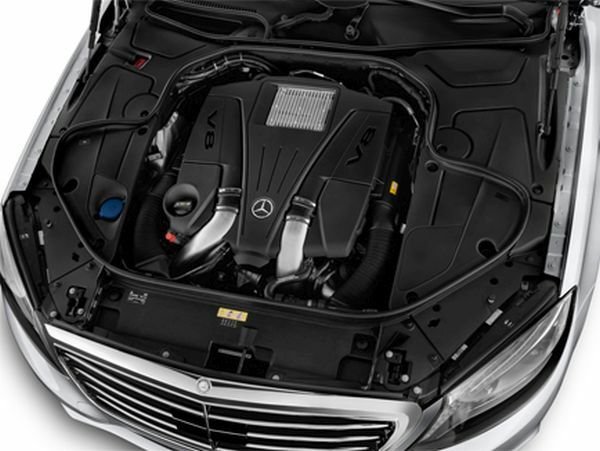 The S550 has 4.5 liter twin turbocharged V-8 engine offering 7-speed automatic transmission. The power delivered by the engine stands at 449 hp with a torques of 510lb-ft. You have the choice of all wear drive or rear wheel drive. The air suspension technology replaces the conventional spring suspension. It allows the Sedan to manage bumps on the road in a more sophisticated way. With the Comfort mode on, the carmaker claims that you will have the impression of wading through the road. Mpg for the vehicle stands at 17-city and 28-highway. The most luxurious model in this line is S63 AMG. 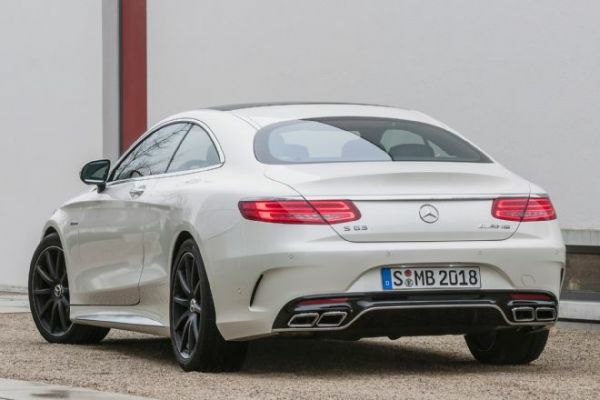 It will soon be introduced after the launch of the standard S Class Sedan. It will have a V-8 engine 5.5 liter offering 577hp and 664 lb-ft. It is going to be priced around $104, 825, which is subject to change with the model you select. It should arrive in the market by the middle of 2015. 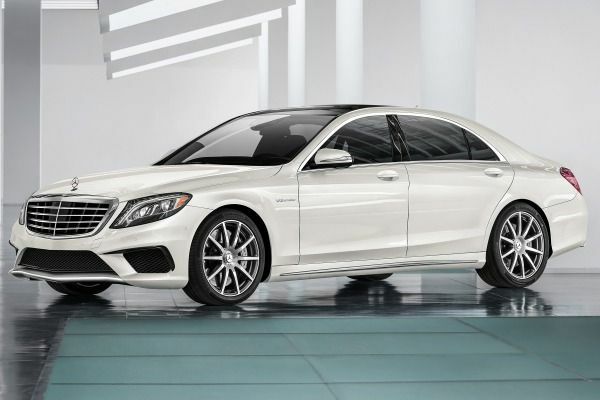 There are plenty of lovable features, which qualify this Mercedes Sedan to be a luxury car. Hence, if you rank comfort while driving higher than fuel economy 2015 Mercedes S Class Sedan is worth the wait.